Not to be confused with skylights, roof windows in Manchester are perfect for use for both commercial and residential spaces. They are much larger than skylights and unlike their counterparts they can be opened and closed at will. This means that you’ll not only enjoy the penetration of natural light, you’ll also have extra ventilation in order to promote the air flow in the room. With the additional light, you’ll enjoy the benefits that come with it. Daylight is associated with enhanced morale, less fatigue and reduction of eyestrain. Having a lot of natural light coming in also helps you save on electric bills. You won’t have to keep the lights on during the daytime. With roof windows, you get to enjoy thermal comfort, which can directly impact our sleep quality and overall health. Roof windows also provide noise insulation; helping you keep out unwanted noise from the outside. At North West Roofing Supplies, you can get high quality windows at affordable prices. 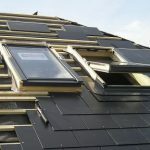 In Manchester, roof windows from our company are of the highest quality and can be fitted with window extras such as shades in order to control the amount of light that comes in. This is why we only sell Velux windows. They are just as devoted as we are in providing quality products that are bound to leave a smile on your face. The windows are taken through a variety of tests in order to gauge how they behave in adverse conditions, such as extreme weather. Additionally, these windows are tested for water leakage. In the case of water tightness, Velux has introduced a new standard to it products, much stricter than international standards. Your new roof windows are bound to last for years to come without succumbing to damage from water leaks or adverse weather conditions. 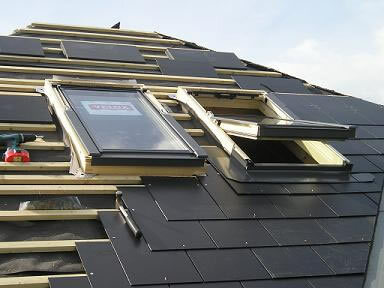 We’ll give you the perfect roof windows in Manchester. 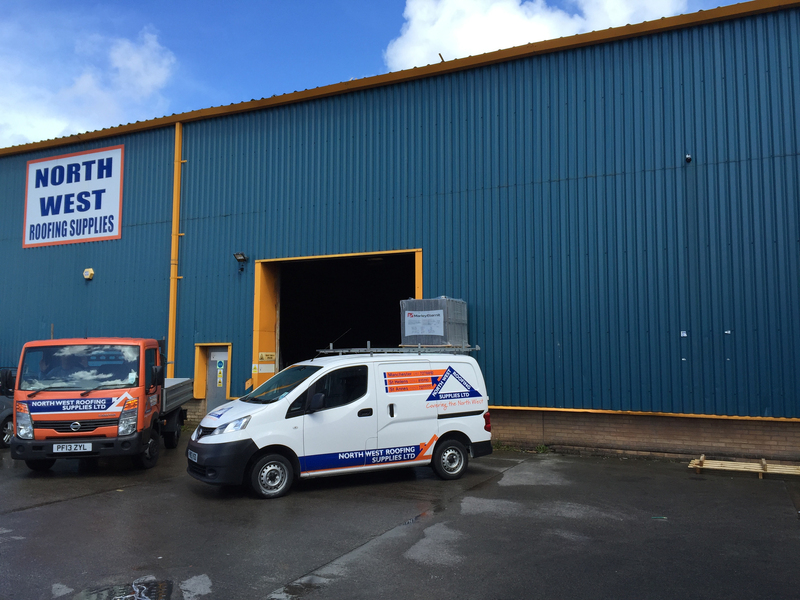 Contact North West Roofing Supplies for high quality products and customer service like no other. 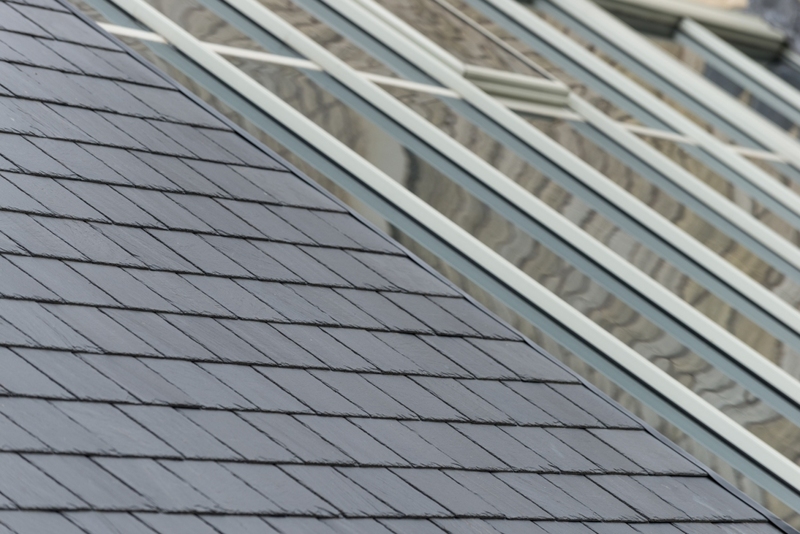 We’ll provide a free estimate and specification upon inquiry and cater to a variety of clients for all their roofing needs.